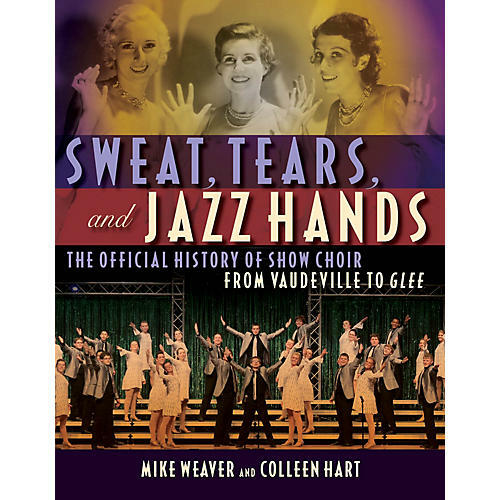 Featuring more than 100 competitive show choirs from around the United States in photos, quotations, and stories, this edutainment-style book details the pop culture and theater influences that, over time, built this unique entertainment genre into the mecca of music lovers that it is today. Read real-life accounts of show choir performers, directors, and choreographers. Catch a glimpse into a once practically unknown society of swing choirs. Discover what P. T. Barnum, Bob Fosse, speakeasies, cigarette companies, the modern-day blender, and Lady Gaga all have to do with this glitter-drenched community of singers and dancers. Take a step beyond the hit show Glee and learn about the real drama, the hard work, the sweat, and the tears. Find out what it takes to build an award-winning competition set; the branding, the budgets, the strategy and the performance. Meet the characters. Learn the lingo. Fall in love with show choirs.